This superior level of barrier protection extends to the barrier permeation of viruses. 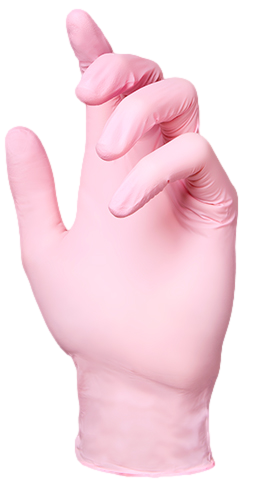 Glove Plus PRIME Pink nitrile gloves have been tested to, and passed, ISO 16044b:2003 “Resistance of Materials used in Protective Clothing to Penetration by Blood-Borne Pathogens” (viral testing). The component materials in Glove Plus Prime Pink also comply with 21CFR 177. 2600 which meant that these gloves are safe for use with food.